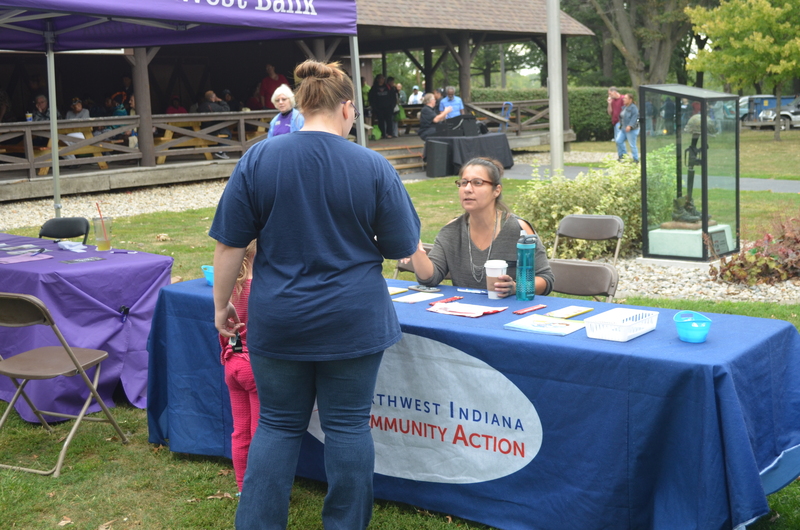 The Food Bank of Northwest Indiana is excited to announce Mobile Marketplace, a mobile food distribution program to provide greater food access for individuals and families across Lake and Porter counties. 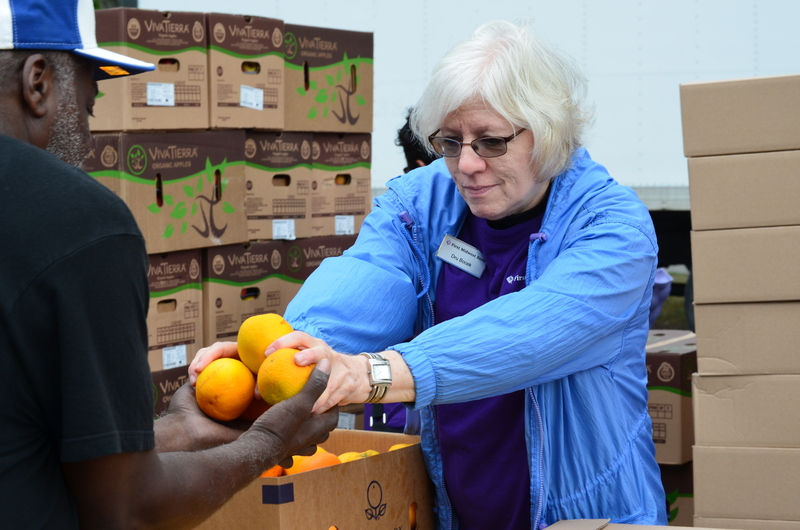 Formerly known as Pantry on the Go, the inaugural Mobile Marketplace will take place Wednesday, March 28 from 4:00 to 6:00pm at New Creation Ministry in Highland (9738 Fifth Street). Mobile Marketplace will travel to a different community each week, distributing healthy food to children, adults, and seniors across the Region. 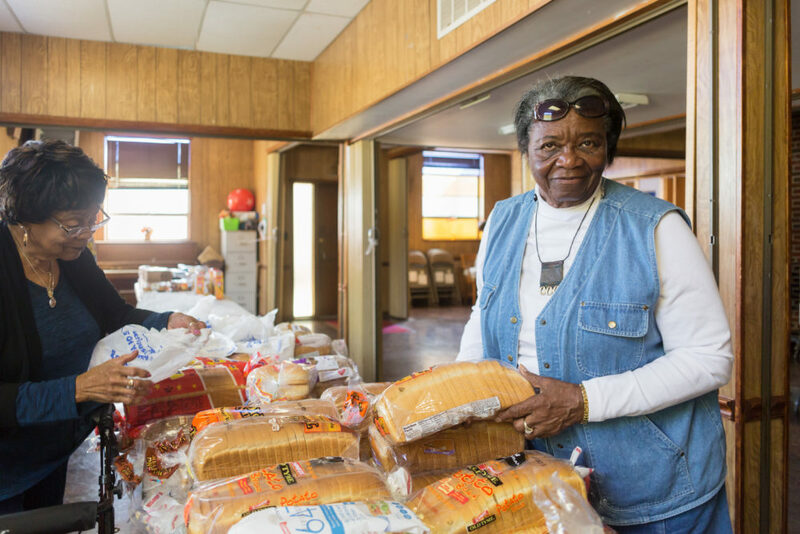 Often, the Food Bank partners with community organizations to supply additional services and resources to people attending Mobile Marketplace. Mobile Marketplace locations may include churches, community centers, schools and after school programs, and any other community site where individuals and families may have a need for the service. Each partner site plays a critical role by providing volunteer support and raising awareness of the program through targeted outreach. Each Mobile Marketplace will provide a variety of perishable and non-perishable foods, including produce, proteins, grains, dairy and snack items. The program is free of charge and open to any Northwest Indiana resident. Food is provided on a first-come, first-served basis while supplies last, and participants are asked to bring a photo ID and bags to carry items. For more information and an up-to-date schedule, visit foodbanknwi.org/marketplace.